Can you help ASAP? Our new website JUST went live! 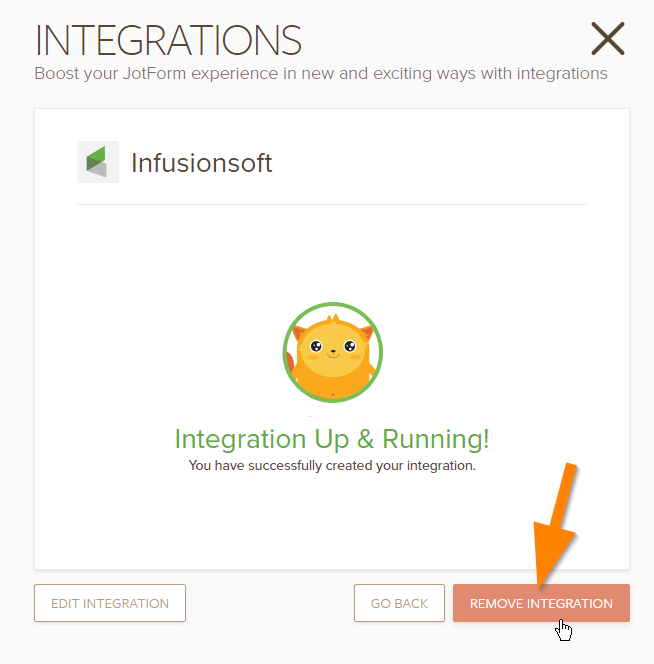 Have you tried removing and re-integrating Infusionsoft? 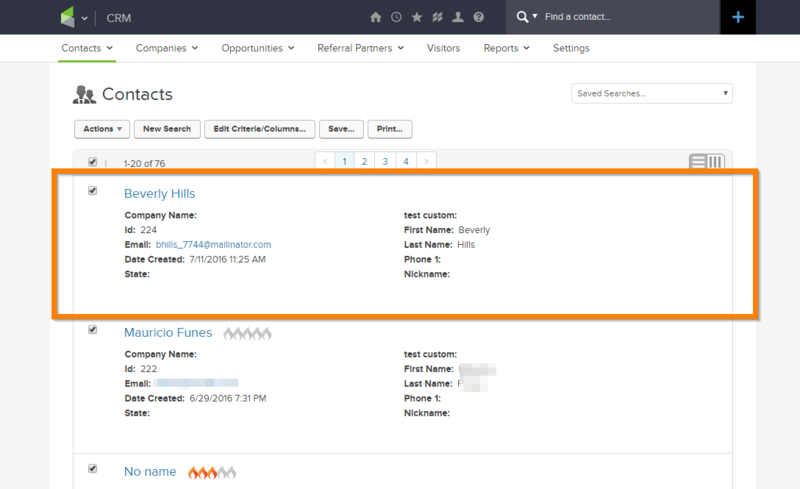 Make sure that the first name and last name in your Infusionsoft is properly mapped to JotForm's full name field. It might also be best to set your "Full Name" field to be required. I don't know if it's Jotform or Parsey at this point. So frustrating. This is how I have the fields mapped - Do you have a suggested edit? It seems to be setup properly. May I know if you have removed and re-integrated it again? May we also know how your process flow works? I presume it is JotForm-> InfusionSoft because you are using the direct integration. But I am not sure to what part Parsey is in your process flow. Have you tried disabling Parsey? Perhaps Parsey is updating those contacts but does not have a "Full Name" value, which would explain your contacts being updated as "No Name"? Please get back to us via the next thread regarding the missing fields.